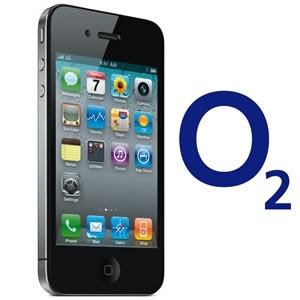 Making calls on my O2 UK calling plan on my iPhone was proving quite expensive. I expected that if I needed to call the UK or the UK calls me it would cost, but I hadn’t thought about the calls I would have to make to Portuguese numbers. Daft really as that’s where we were, so I had decided that this trip I would face the challenge that I had put off last time to actually go and buy a pay and go Portuguese mobile phone. So if you are thinking about a project like this is any country, do give the business of phones calls etc some serious consideration, it can soon run away with the pennies and there are much more important things to spend your money on, like a new house. Several times over the course of the week I scanned the shelves mainly in the Portuguese equivalent of Curry’s called Worten, you seem to be able to find them all over the place but mainly associated with the supermarket chain Continente. They are not the only supplier but it was the most convenient. Seems silly really but it took several trips before I eventually I plucked up the courage and faced the sales person. I just wanted the cheapest, simplest phone they had and an even simpler pay and go calling plan. The first bit the phone was easy, as I could see them in the display case along with the prices, but the calling plan proved to be a bit more of a challenge. 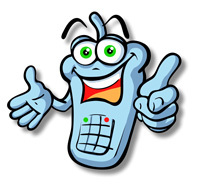 I had tried to do a bit of research on the Internet and had tested the phone signals around our plot before actually visiting the store and it seemed that tmn, who are the national carrier was the best option and gave the strongest signal and I think seemed to have the best coverage around the area. 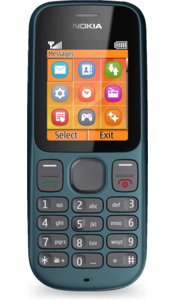 I opted for a Nokia 100, probably the cheapest and simplest phone Nokia or anyone make, but it still did more than I probably needed. I really only needed to be able to make and receive texts and phone calls. It did all that plus has a torch and a radio, but it was just €26 so good enough. I had also to remember that it was probably going to get knocked about a bit when working on the plot, so the cheaper the better. The guy in the store didn’t speak much English, but he did kind of explain that the calling plan on the phone maybe not what I wanted but I could visit the tmn store next door to change to something better suited. That said and done I paid the €26 and headed next door. 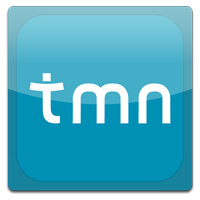 After working out the unusual ticket and queuing system in the tmn store I eventually got to talk to an assistant. He spoke good English and explained that it was fine, just put money on the phone, as I needed it. That said I asked him to add €10 to the phone off I went. Was it really that simple, I guess time will tell? Anyway it seems to ring, I seem to be able to make calls and I can see the amount on the phone going down at a reasonable rate. I did keep getting Portuguese texts, which I couldn’t understand, but on one of my visits to the architects I showed Paulo the text and he just explained they were saying that if I put €20 on the phone I would get my calls and texts to other tmn numbers free. Don’t need that so just spend what I have and next time we come down to Portugal I can top it up again. Just finally need to remember to make a call once every 60 days when back in the UK to keep the number alive. I can manage that. Job done, or was it?